A few new Premium perks are now live! 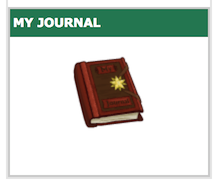 Premium members now have a new Journal available to take snapshots of their Neopet's customisations and give a little description. You can access your Journal on the right side of the Premium toolbar. 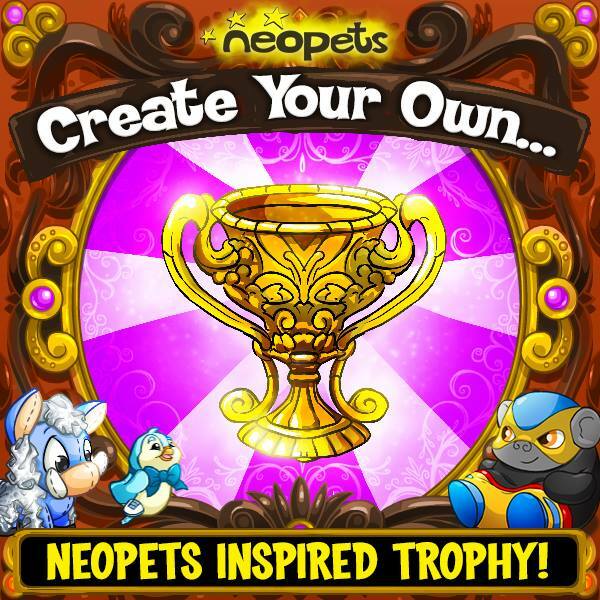 You may take up to 6 snapshots of your Neopets per day. You'll need to wait for another day to take another snapshot if you'd like more. Also, if you ever end your Premium membership, your journal will no longer allow new entries, but you'll always be able to look back on prior entries you've made. Visit the Change Pet page to begin. (Also accessible from the right side of the Premium toolbar.) 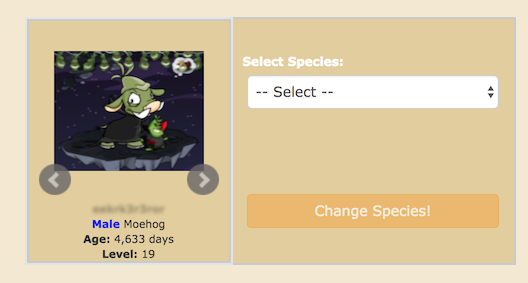 You'll be able to choose any of your Neopets, and then you'll choose which species to convert them to. The colour of your Neopet will remain the same. For example, your Christmas Grundo will change to a Christmas Blumaroo if you chose Grundo to Blumaroo. As a Premium member, you may also now have up to 30 categories in your gallery (as opposed to the previous limit of 20). Unlike previously reported, this is not actually 30 new galleries, but rather just additional categories in your existing gallery. This change does not effect upgrade costs. These new features are here to celebrate the annual Premium sale. Yearly memberships are discounted to be $49.95. See our previous post with details on how to get the discount, including step-by-step instructions for existing Premium members who wish to lock in the discount for their next billing date. 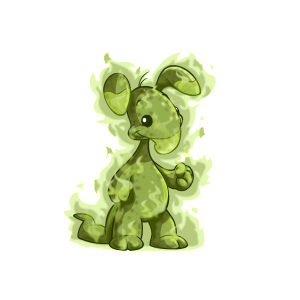 If you still need it, the Darigan Pteri avatar is currently available by viewing this pet lookup. It will be available until around 2 AM NST on Saturday, August 4th. 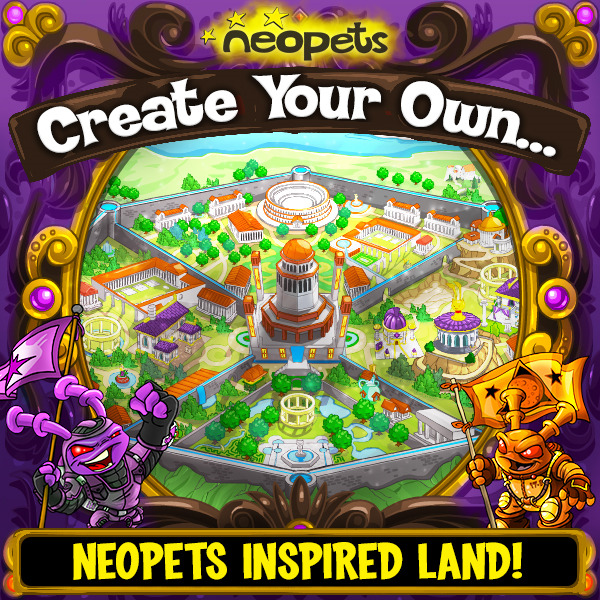 Hey Neopians! We understand that not everyone was able to check us out at Comic Con this year so we will be giving our winners an exclusive Comic Con Code for in-game prizes. 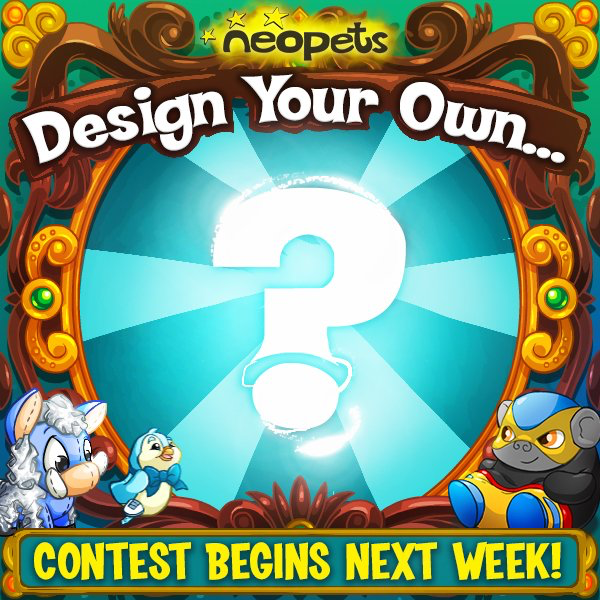 Next Monday, a week-long contest, NeoCreation Week, will begin here on our social media!! Each day at 10 AM PST we’ll announce the contest of the day, with entries closing at 11:59 PM PST. Check back here next Monday morning for further details! It sounds like in total, there will be at least 5 different opportunities to enter. (One for each day of the week.) You will have about 14 hours (from 10 AM NST - 11:59 PM NST) each day to prepare and submit an entry. 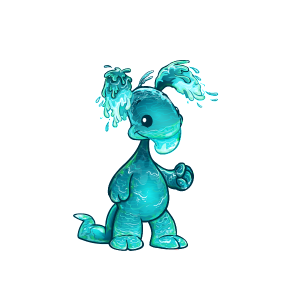 Two new colours are now active to celebrate Blumaroo Day! I know it's been a while, and some of you are wondering when I'm going to do my next Q&A. The thing is, I've been a little overwhelmed by all the different topics that have come up, and the resulting commitments I've made. I just thought I should take a small break to work on a system that makes these sessions easier to record, and thereafter take action on. Please bear with me while I sort things out. I'll put the timings for my next sessions up when I'm ready to start again. Meanwhile, I also joined a guild. The idea was to experience the guild system as a member, but clearly that created a lot of misunderstandings and bad feelings. Therefore, I have since exited the guild. In other news, we have a new avatar going out very soon, so keep your eye on the news for more information. I don't have much more updates in terms of the fixes/features you've been asking about. But I can tell you why - one of our programmers is working on figuring out how to get the Advent Animations working (correctly this time) on mobile devices. Why so early? Well, depending on what works, he needs to let the artists know how they should be delivering the animations. Another one is working on getting our HTML 5 games to work correctly on the site. You see, making/converting the games is one thing, and getting them to fit into the existing system we have for mini-games is another thing. And that's just a small sample of the range of high-priority tasks our programmers are working on to get the site ready for mobile devices. A new summer-themed mystery capsule is now available in Future Fashions at the NC Mall! They will be available in the regular Mall on Friday.